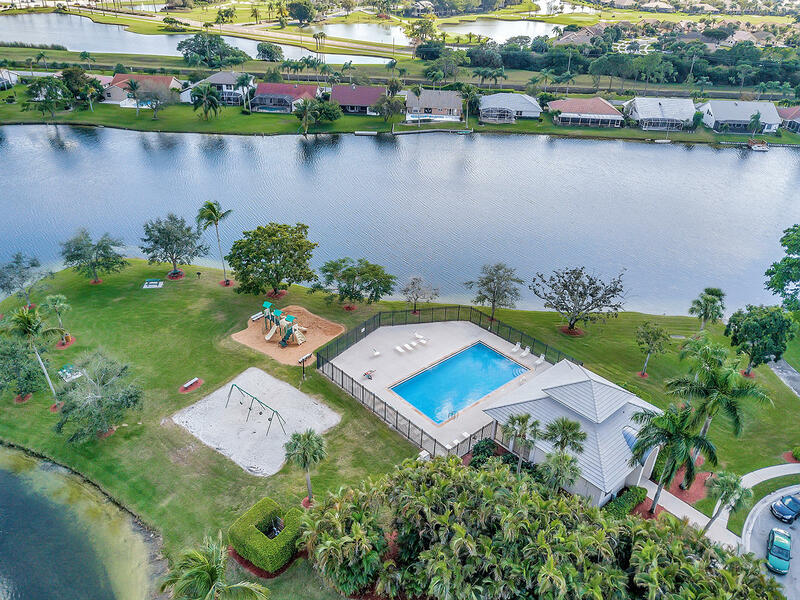 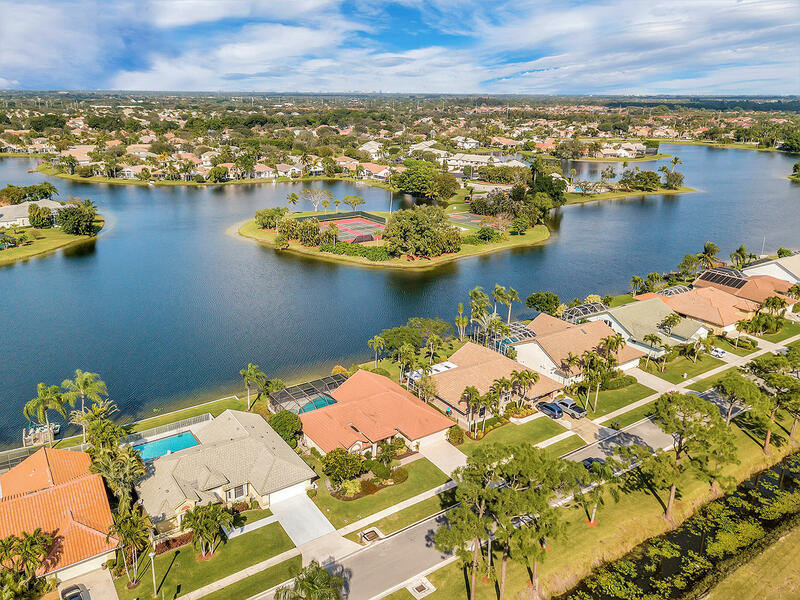 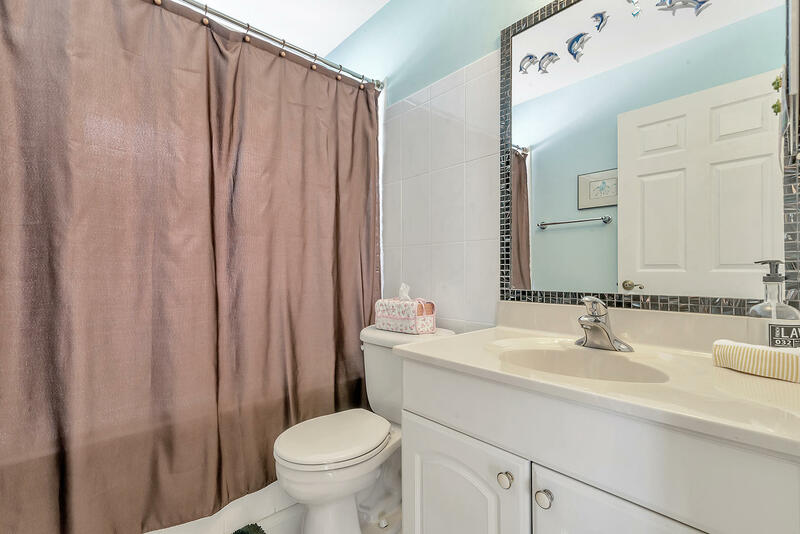 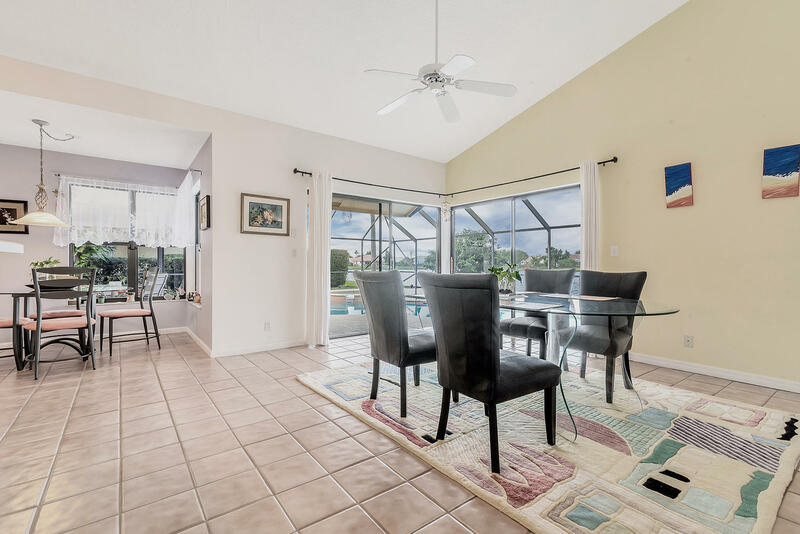 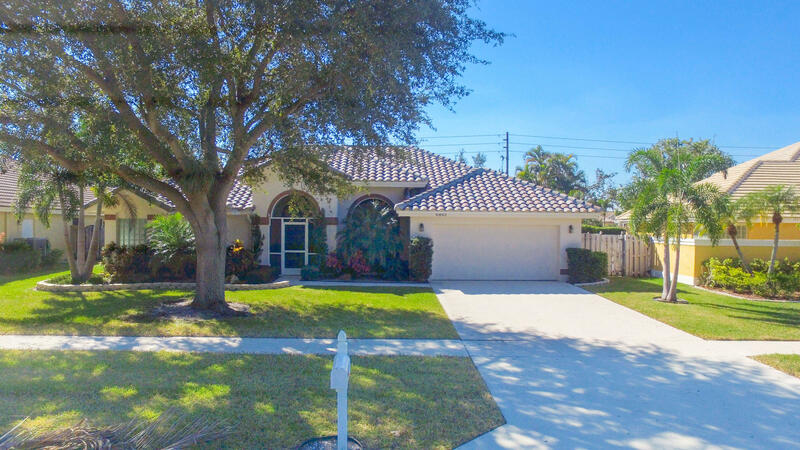 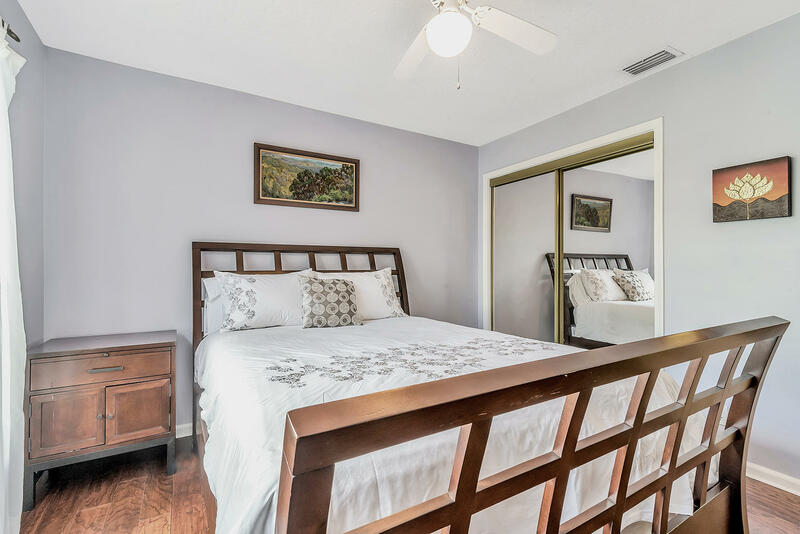 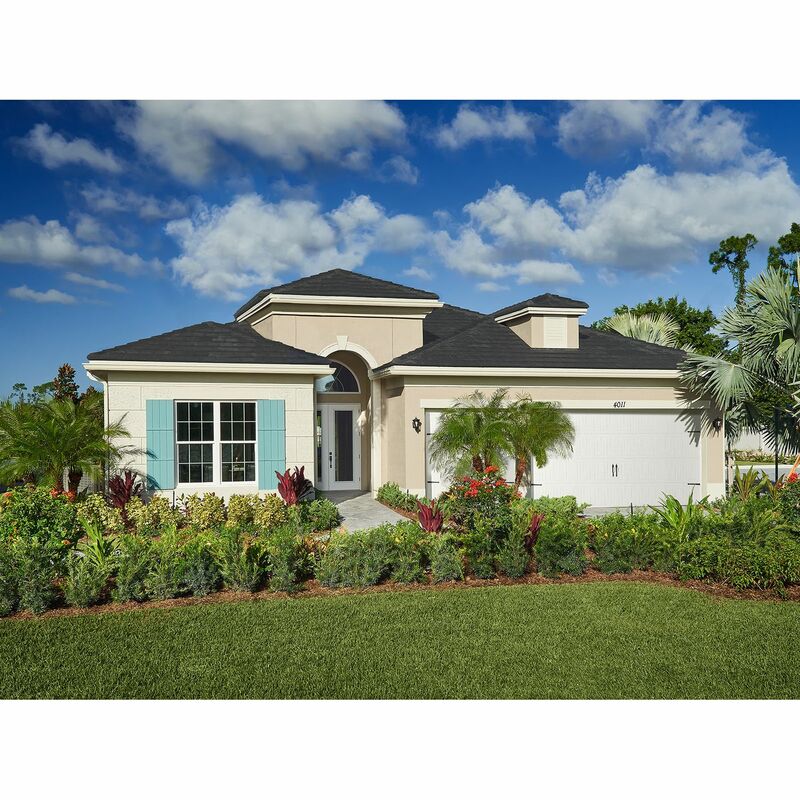 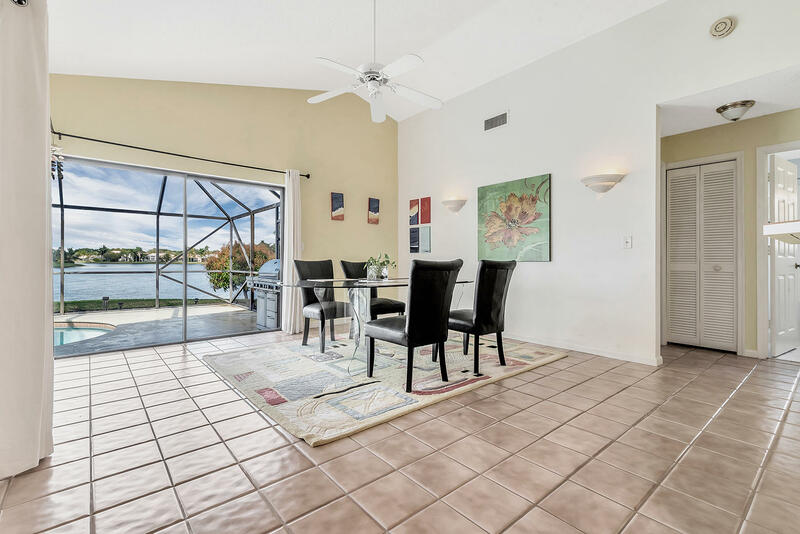 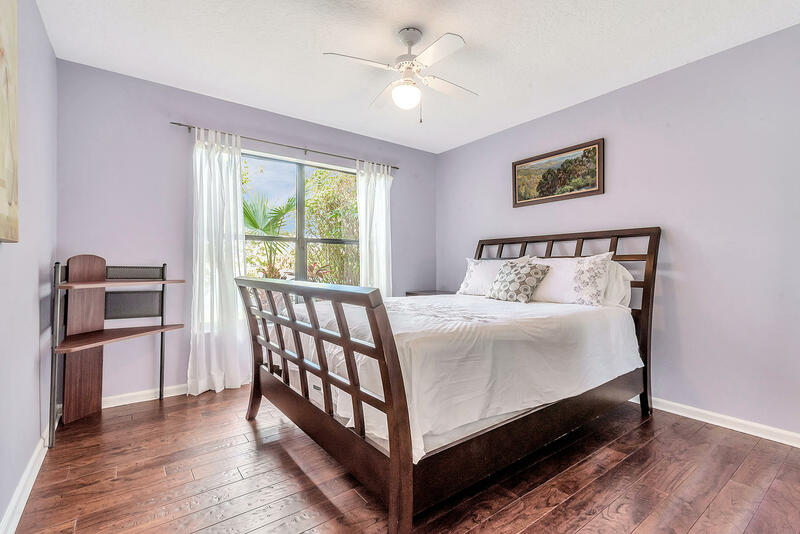 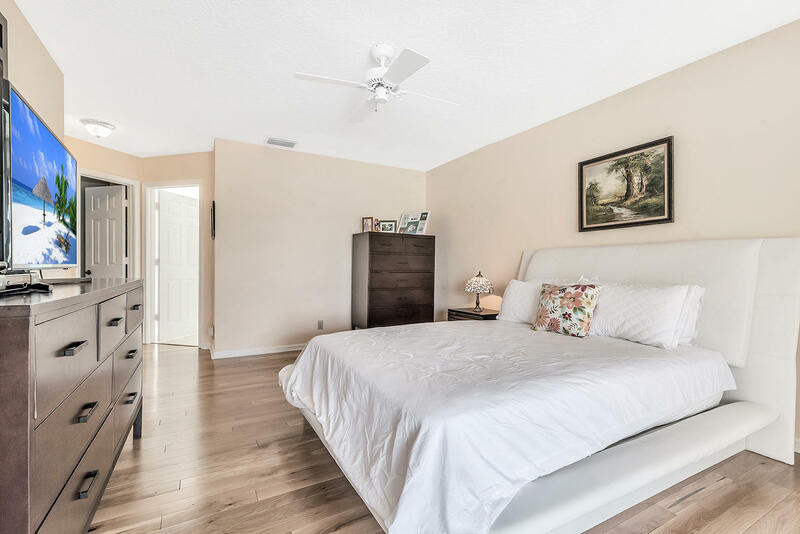 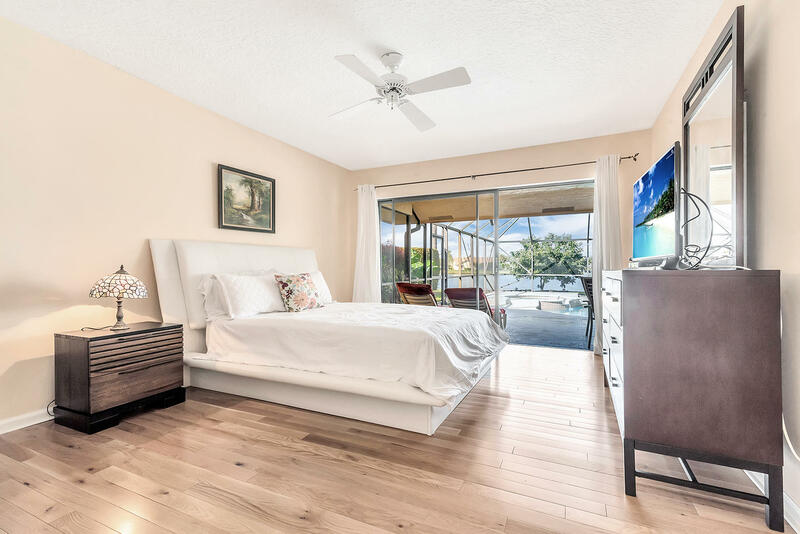 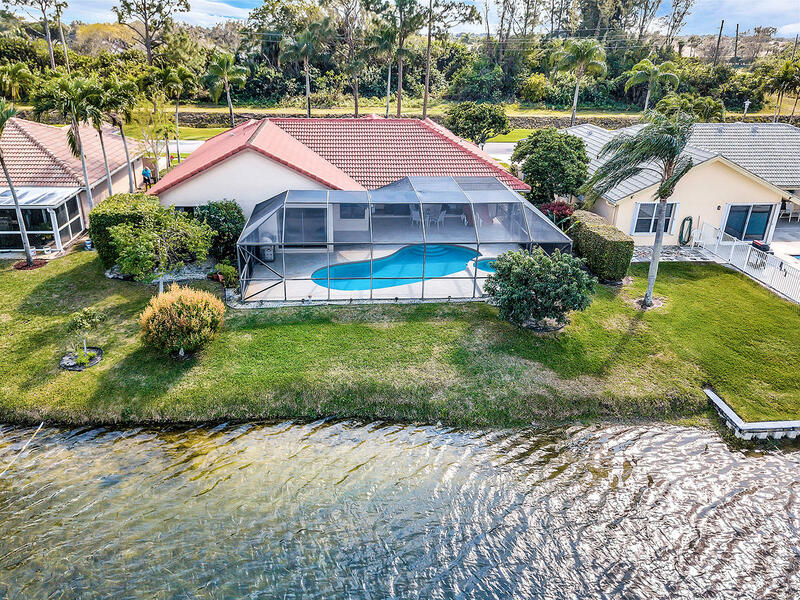 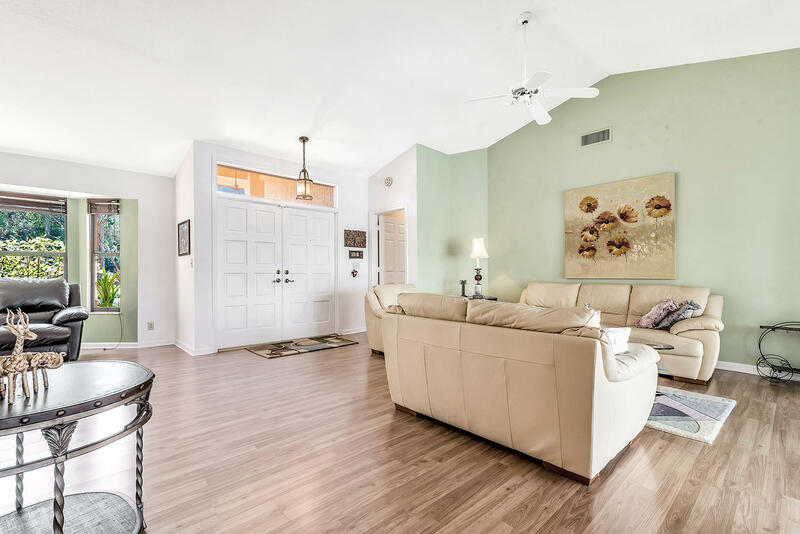 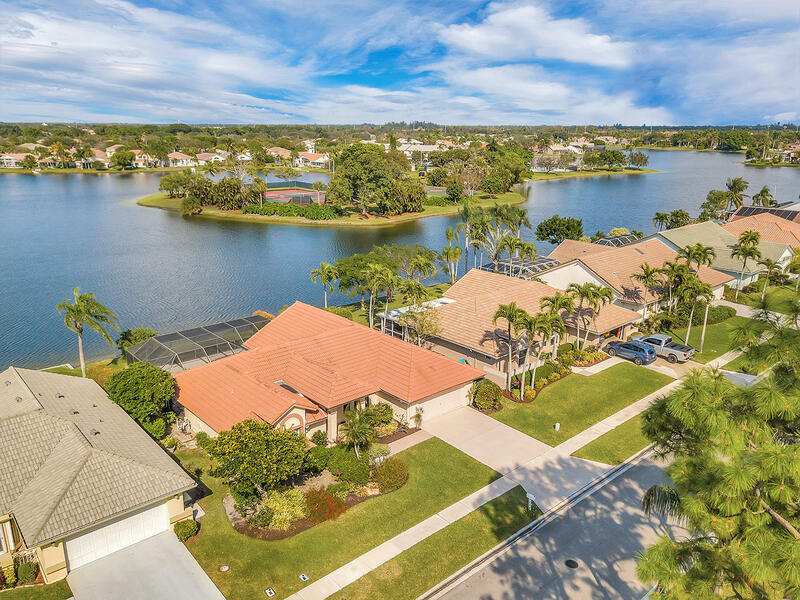 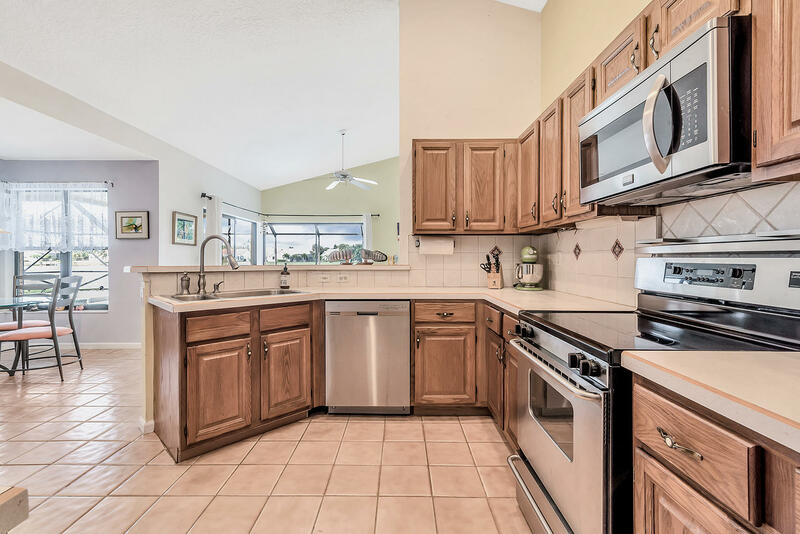 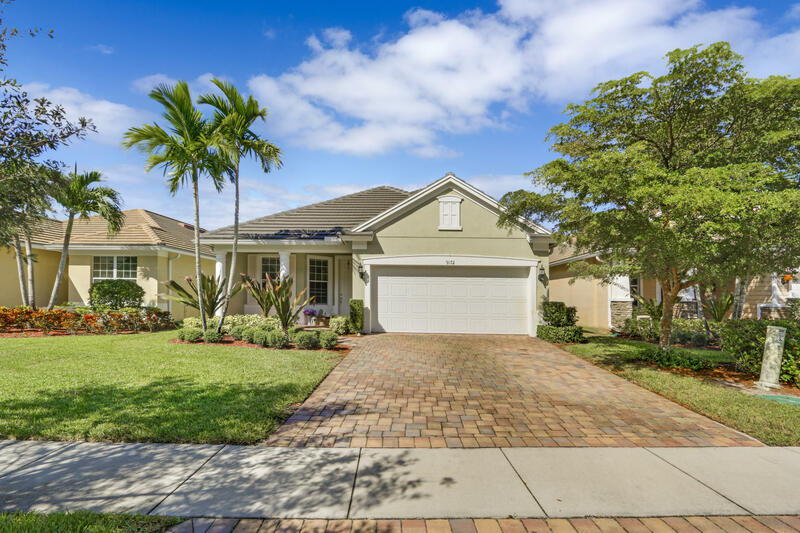 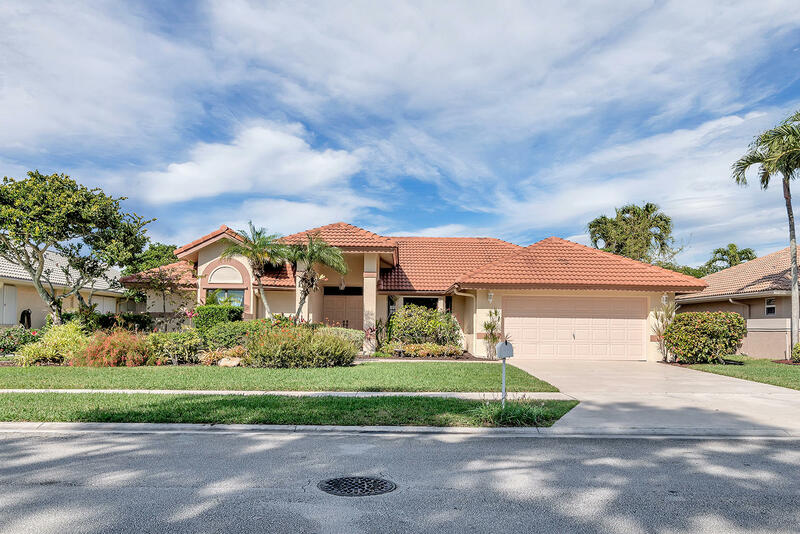 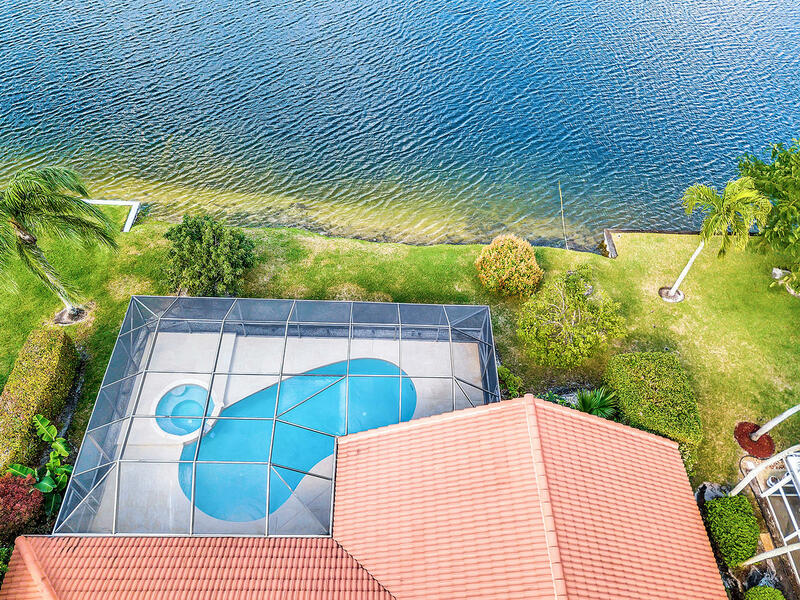 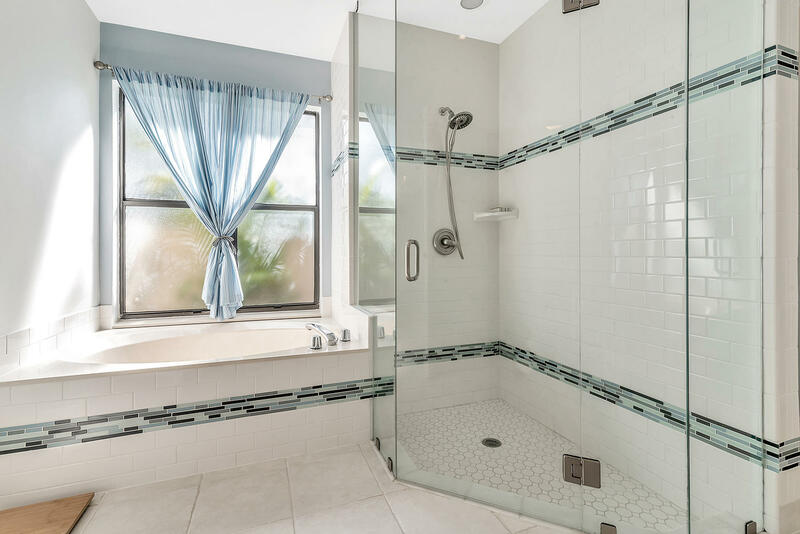 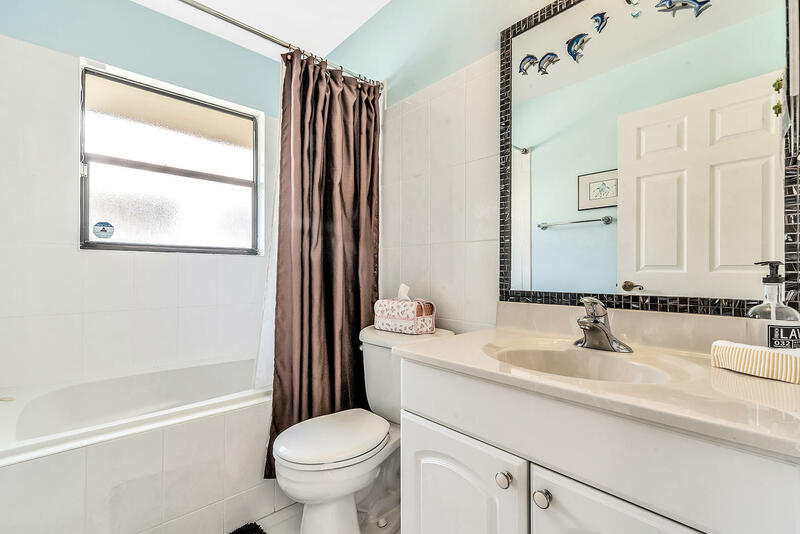 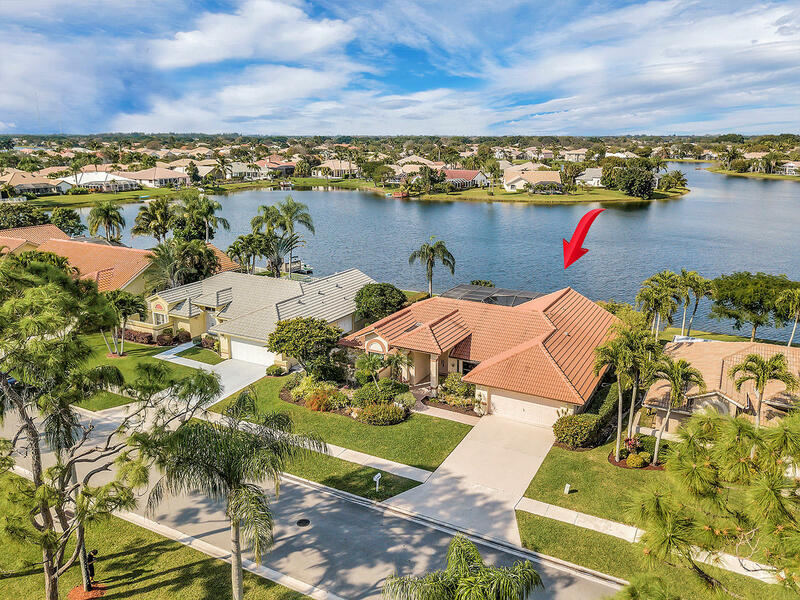 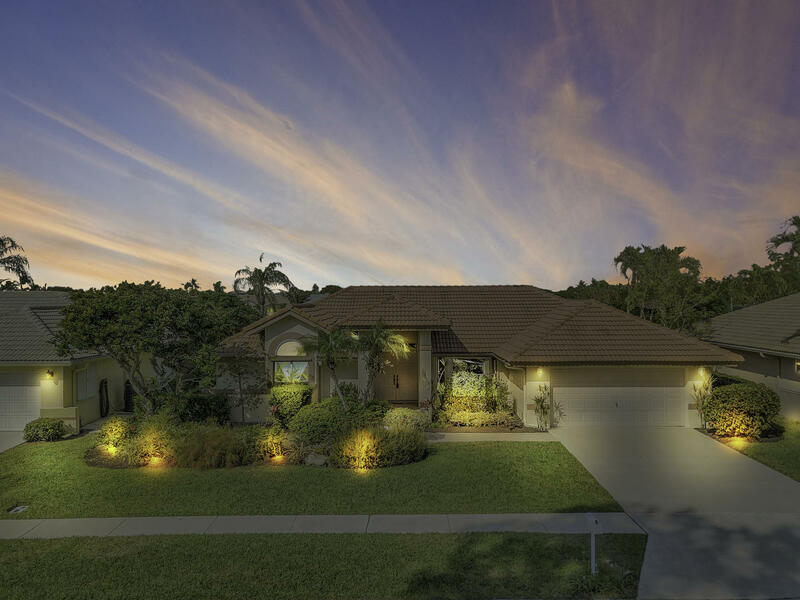 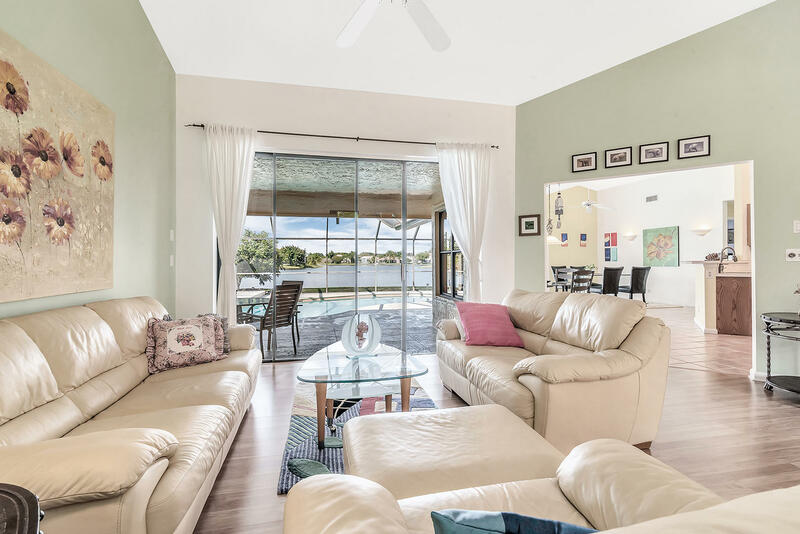 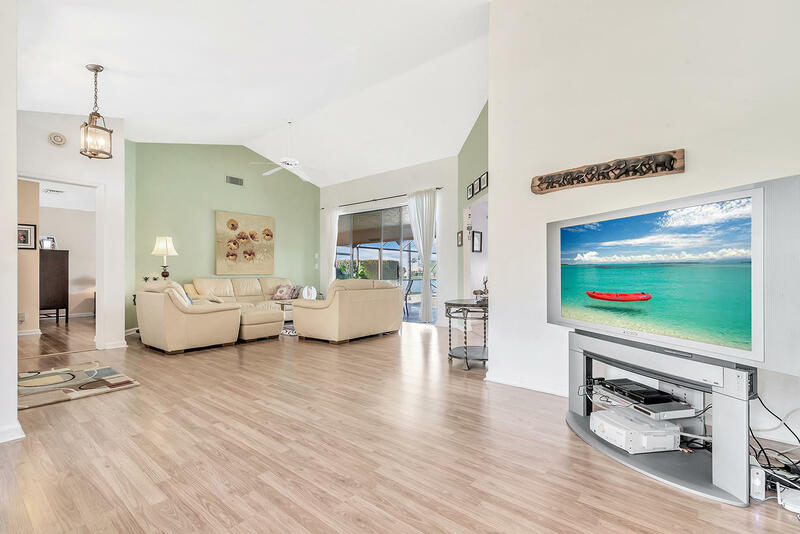 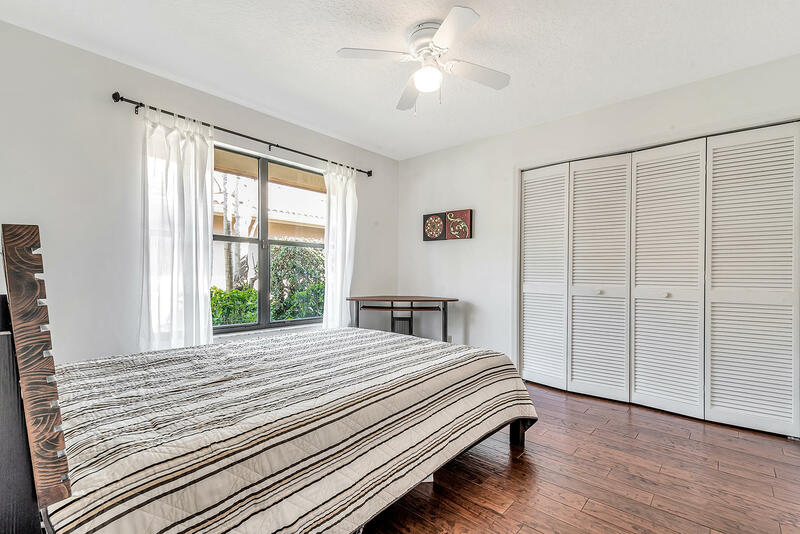 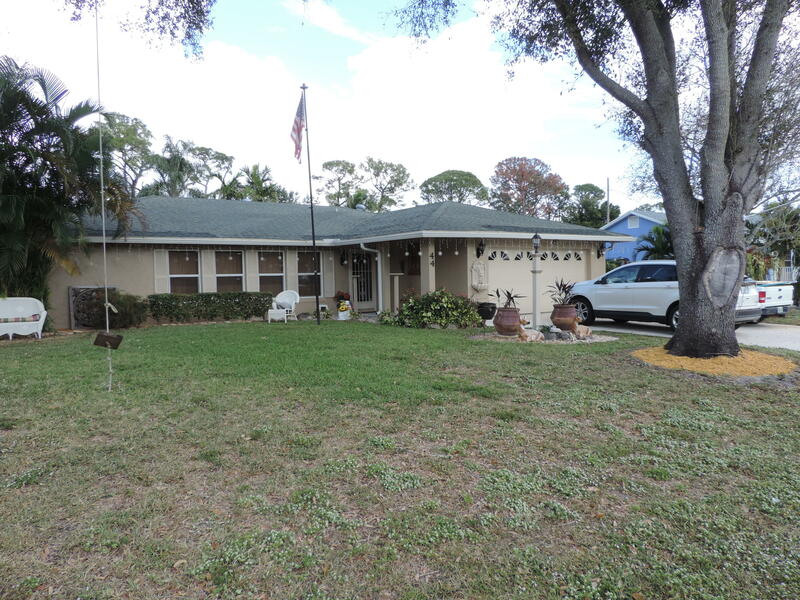 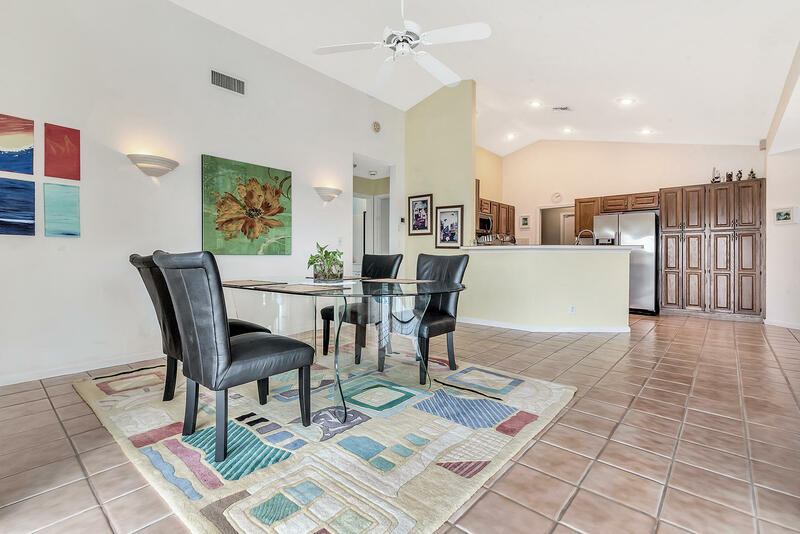 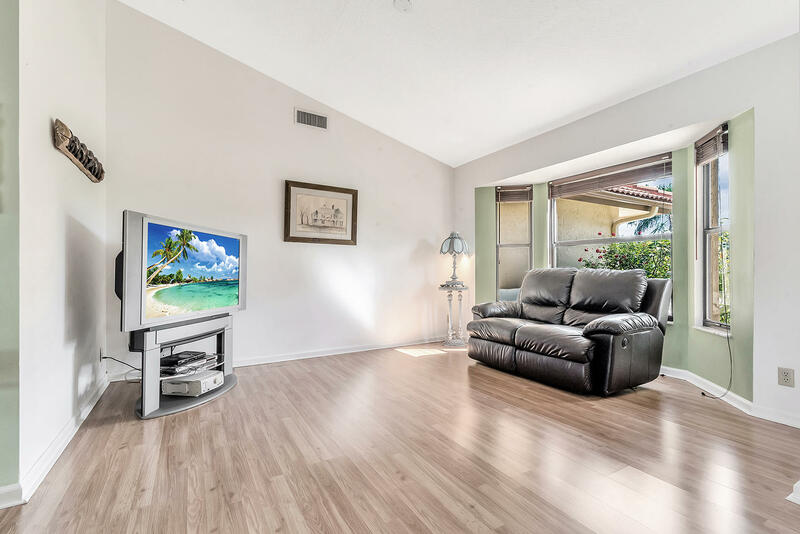 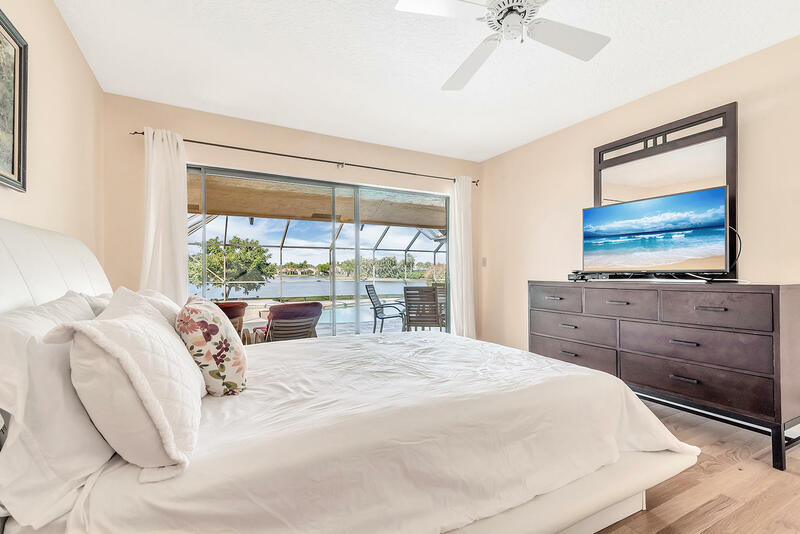 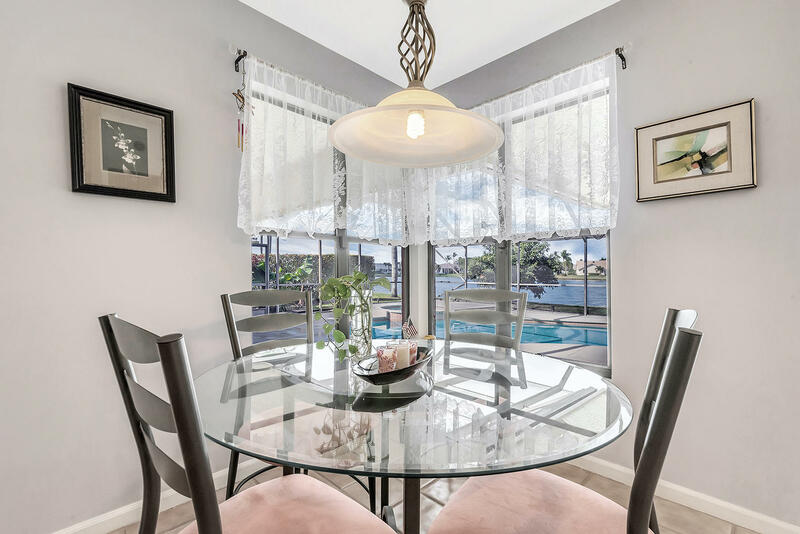 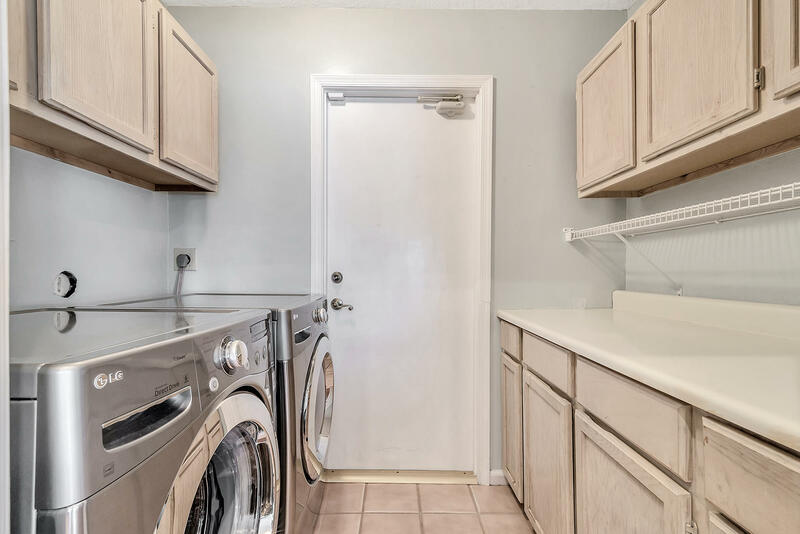 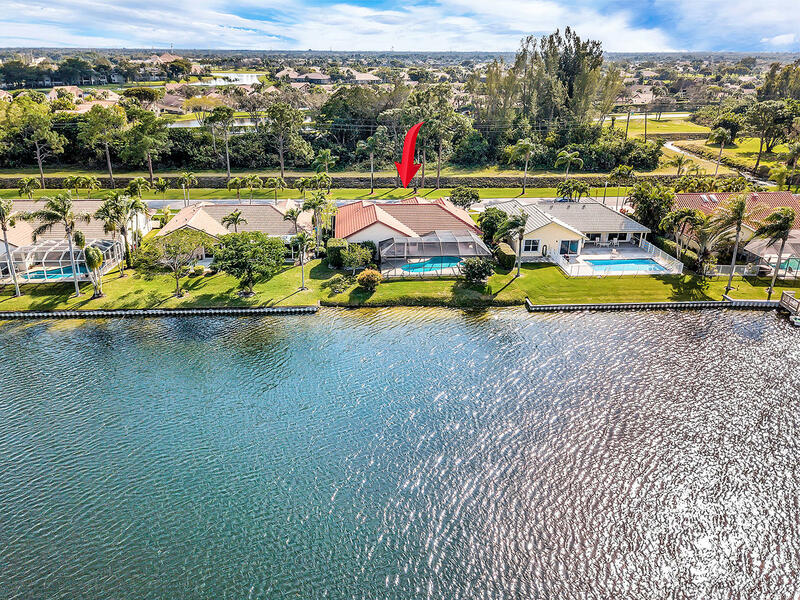 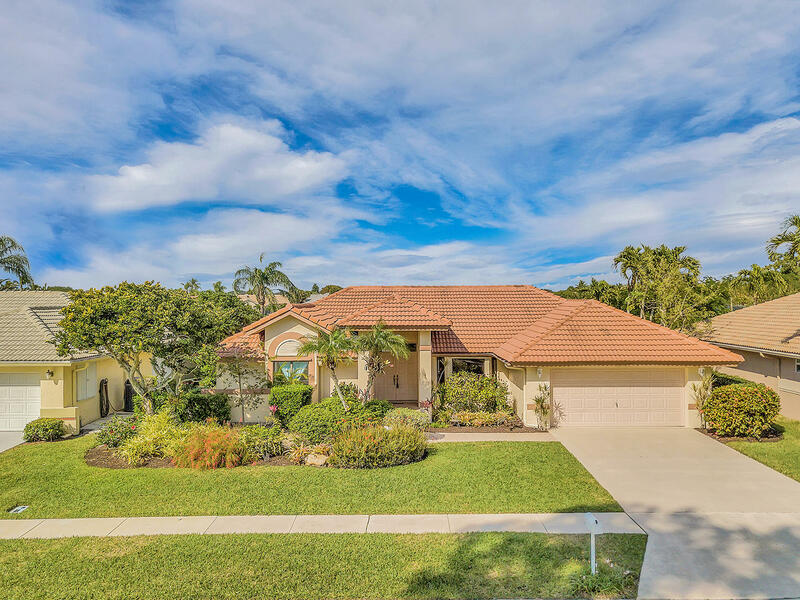 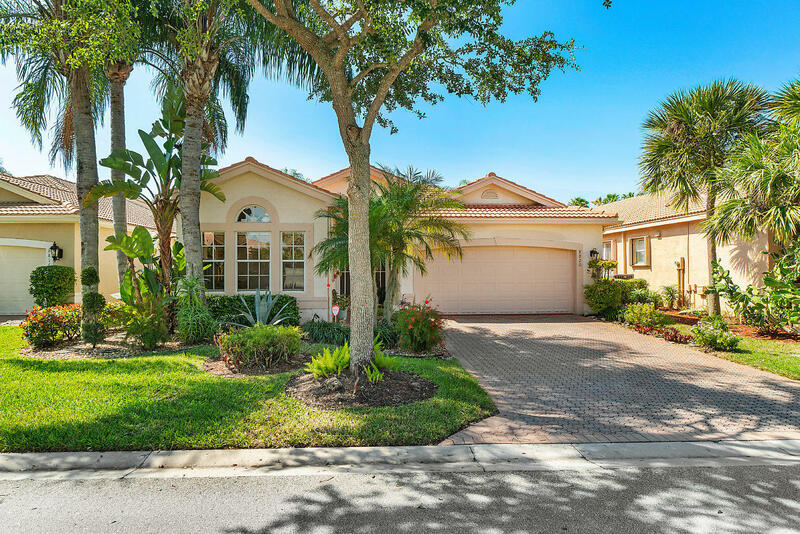 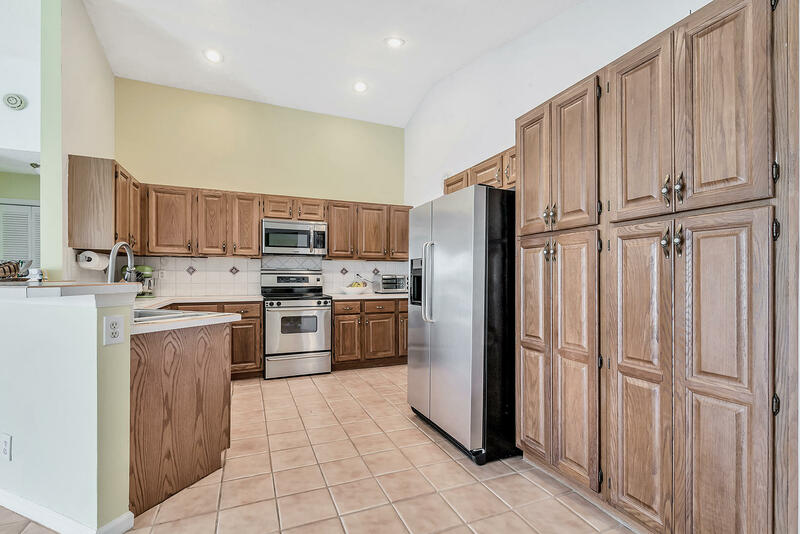 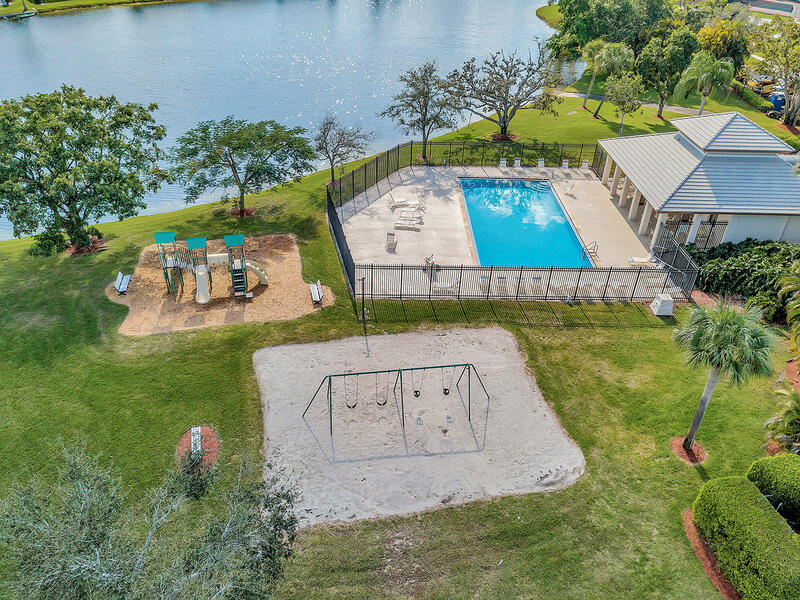 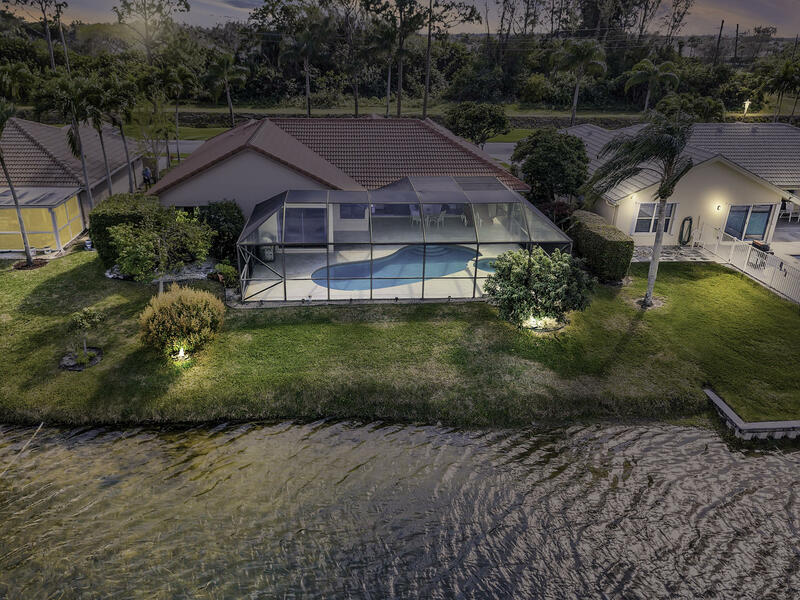 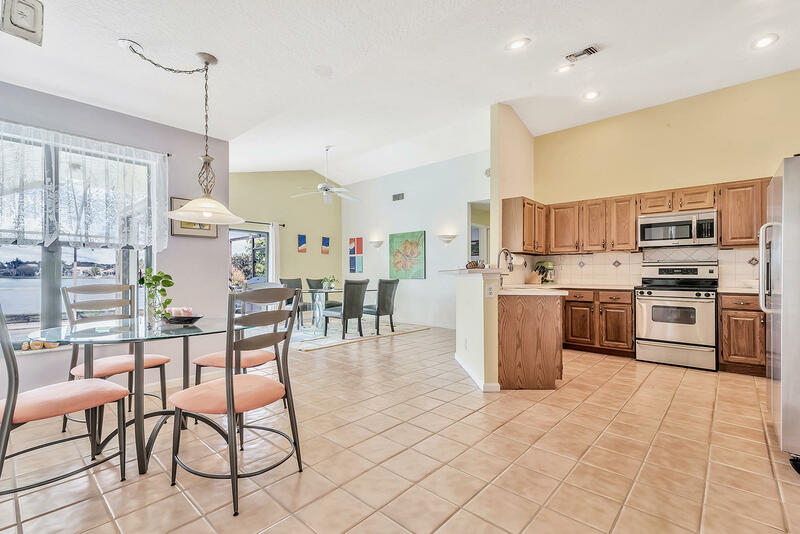 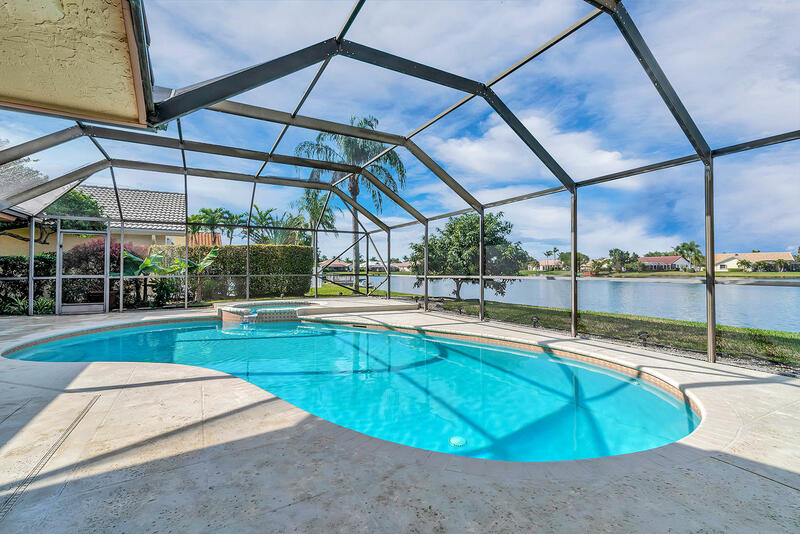 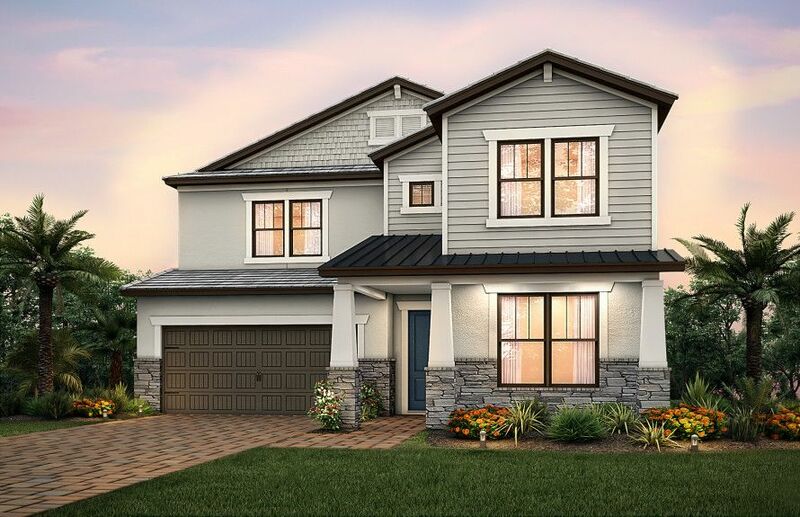 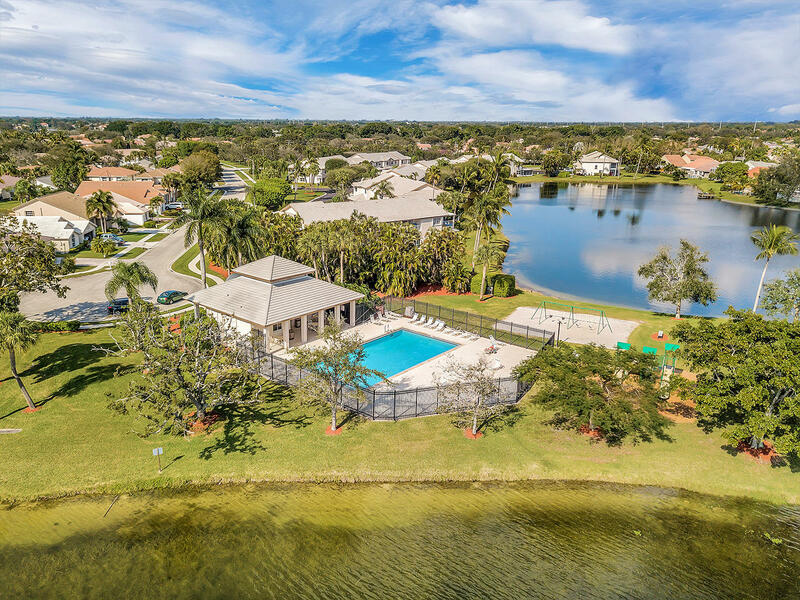 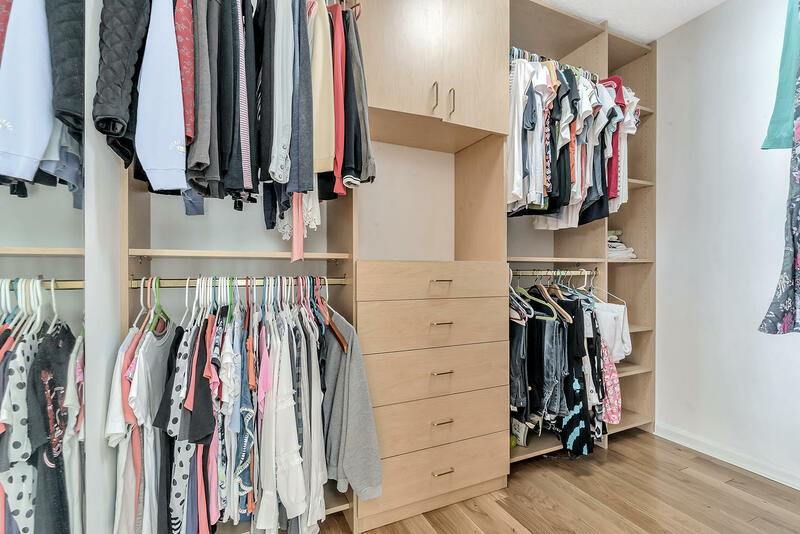 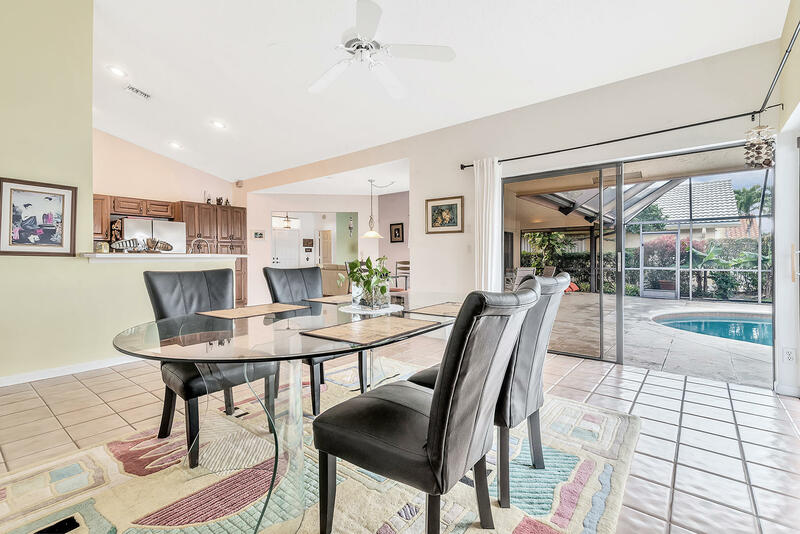 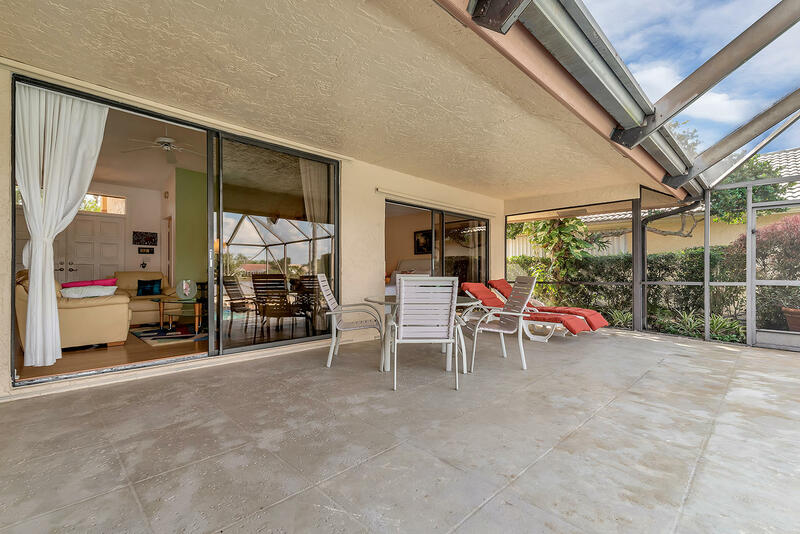 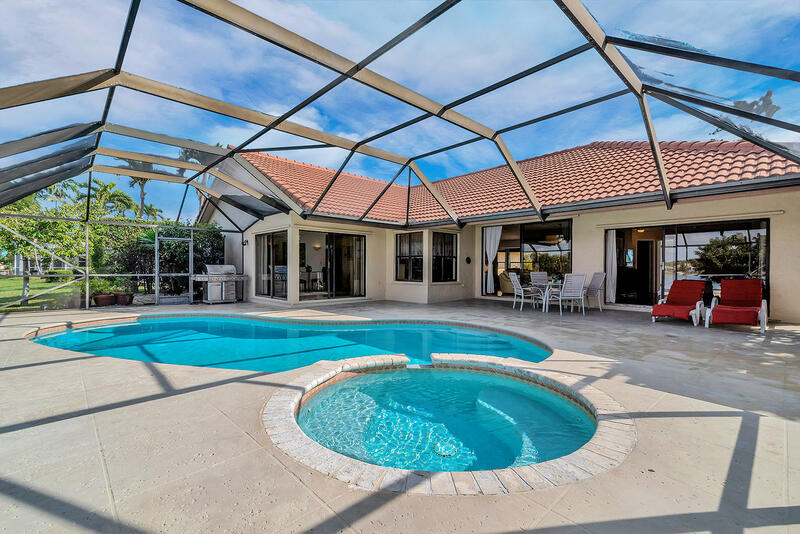 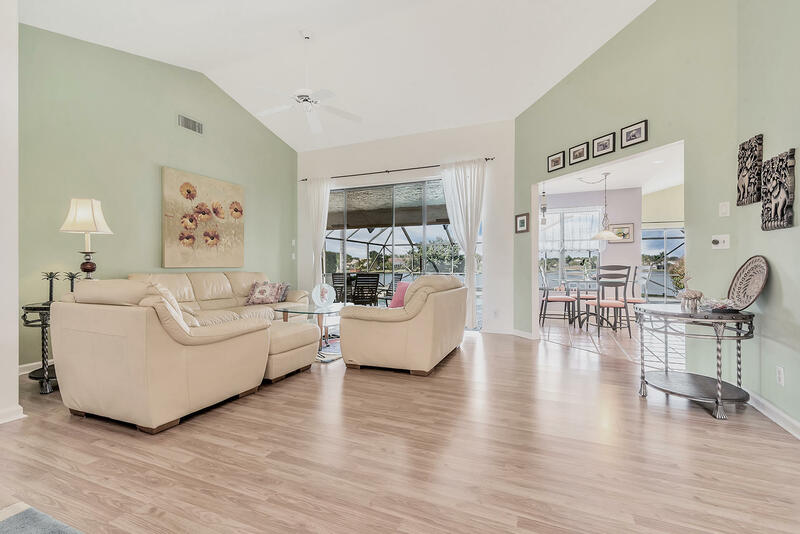 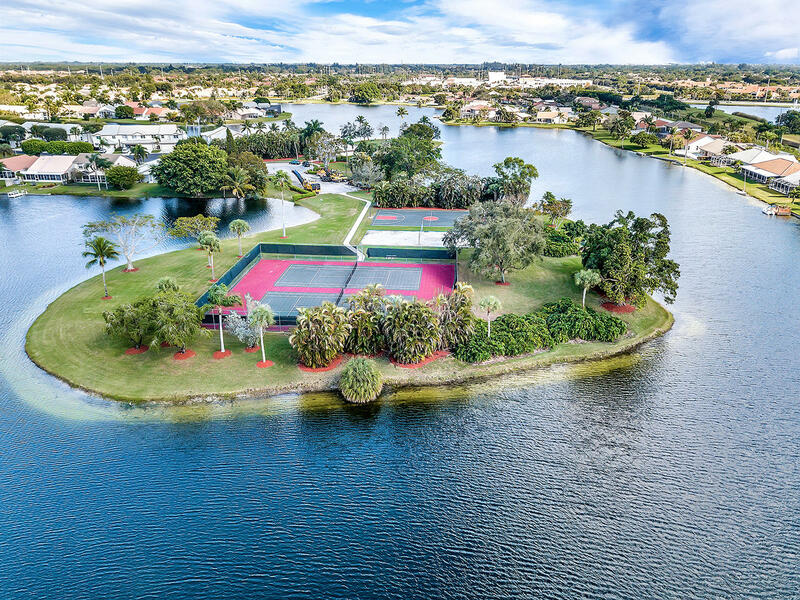 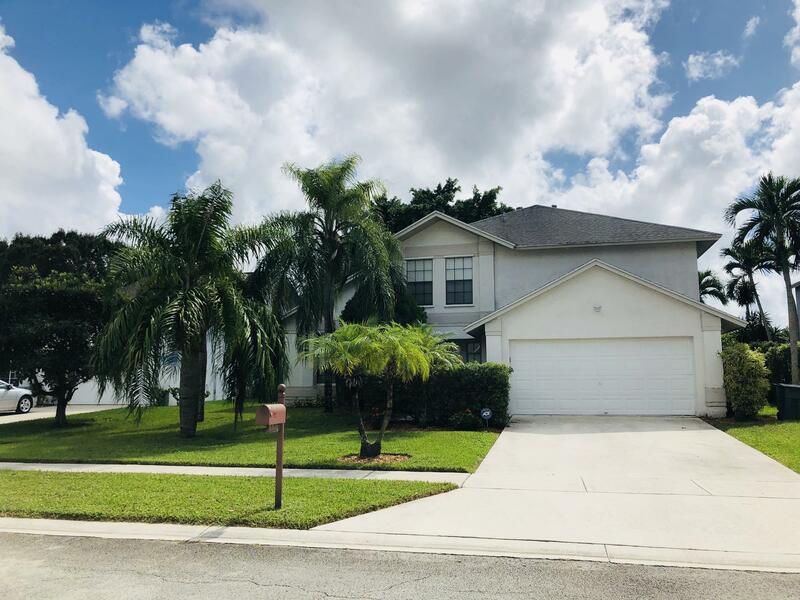 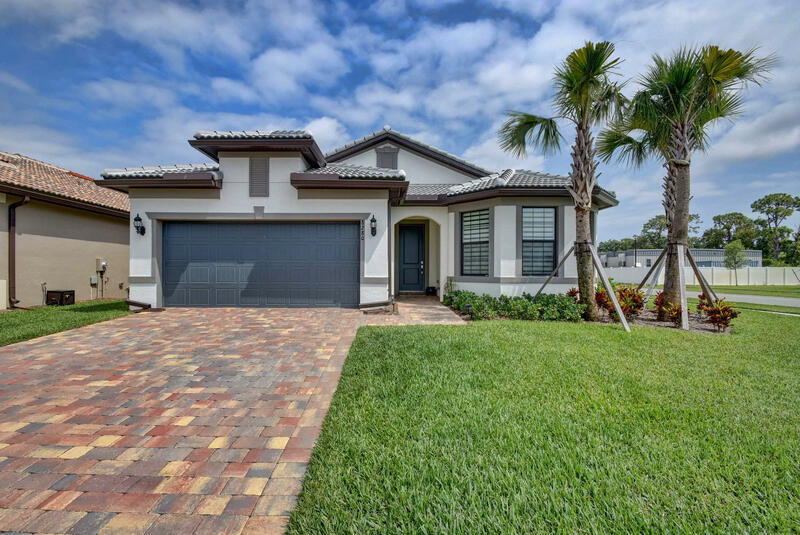 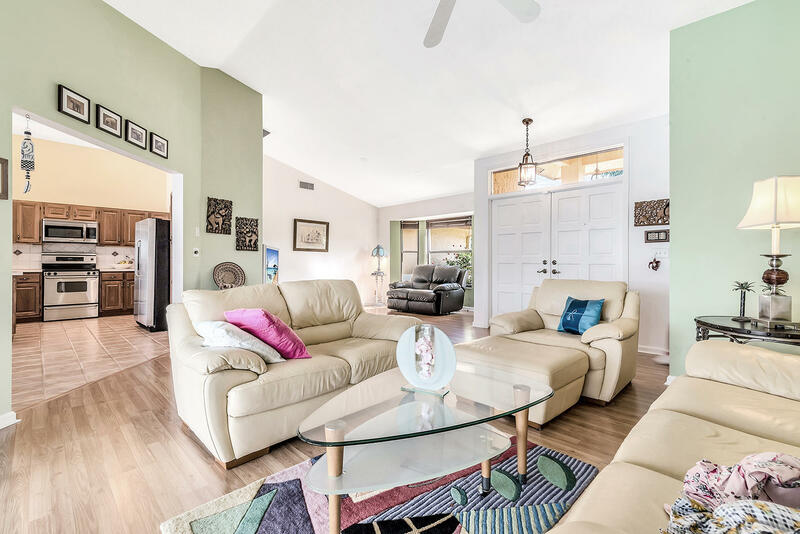 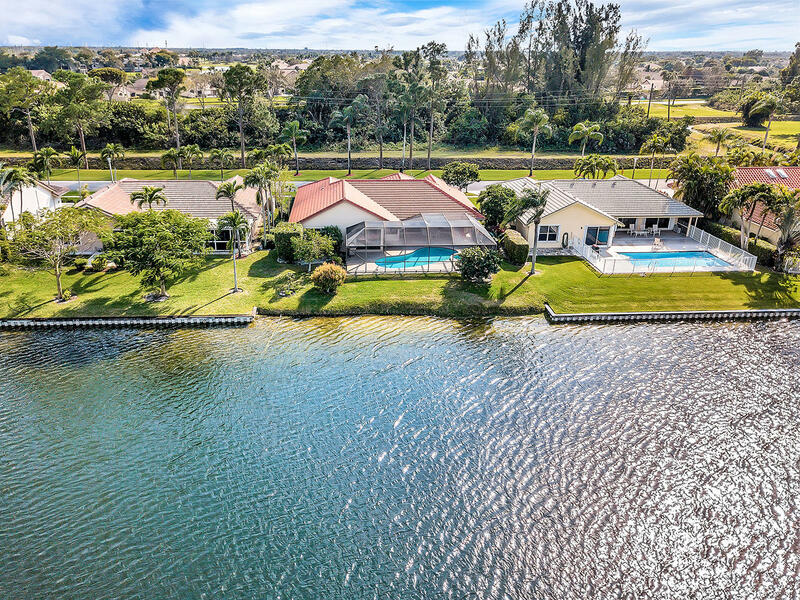 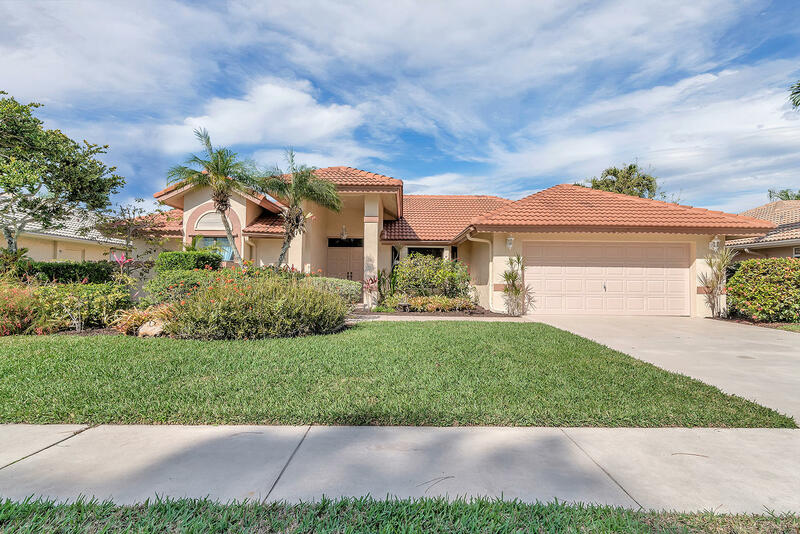 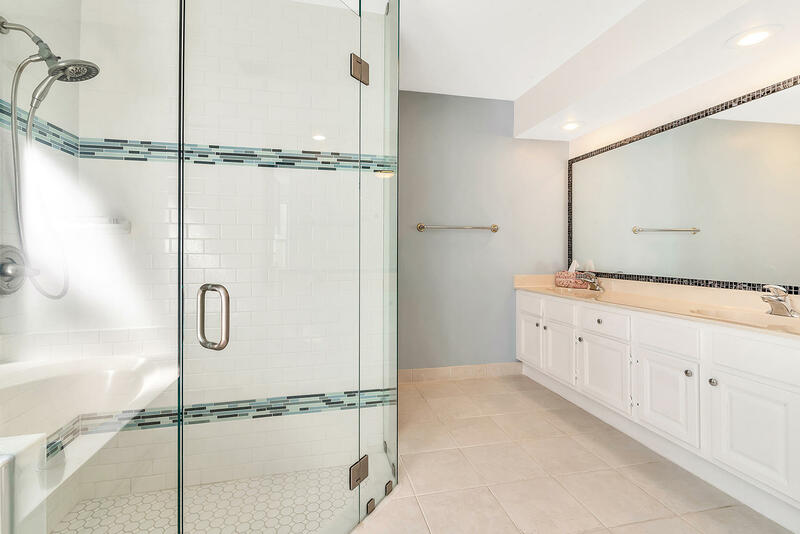 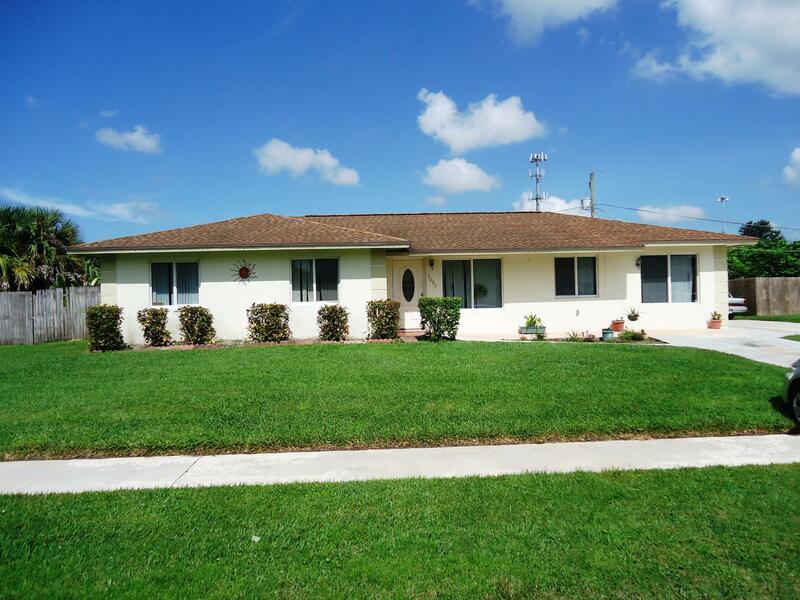 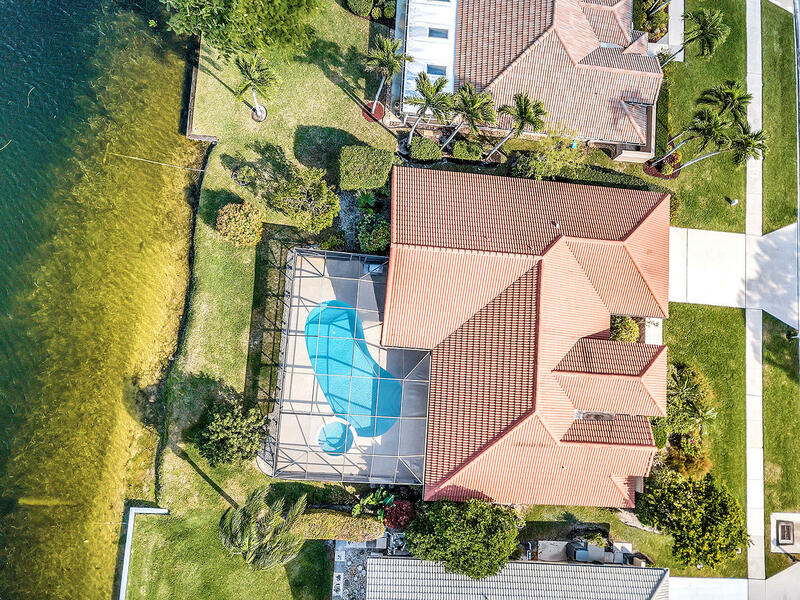 I would like more information about this property located at 6951 Lake Island Drive Lake Worth, FL 33467 MLS #RX-10502806. 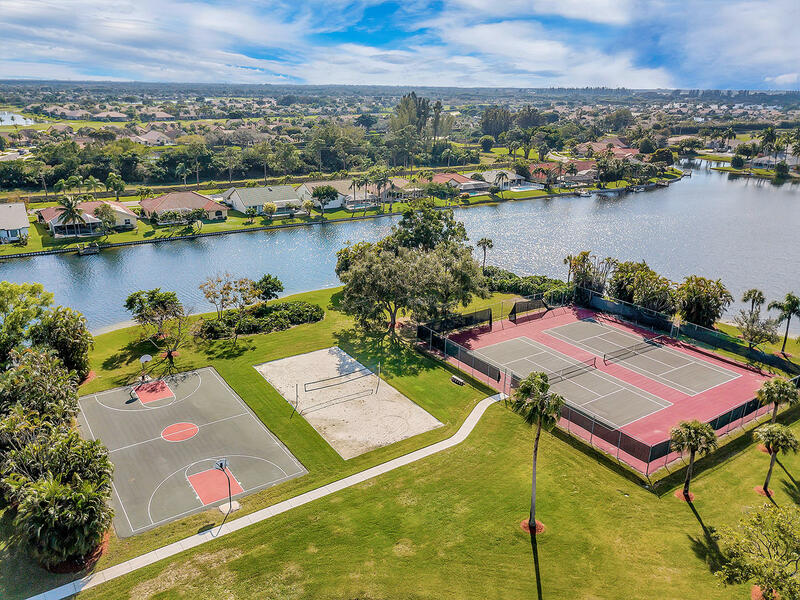 Jog Road to Northtree Blvd. go west to Lake Island Dr.